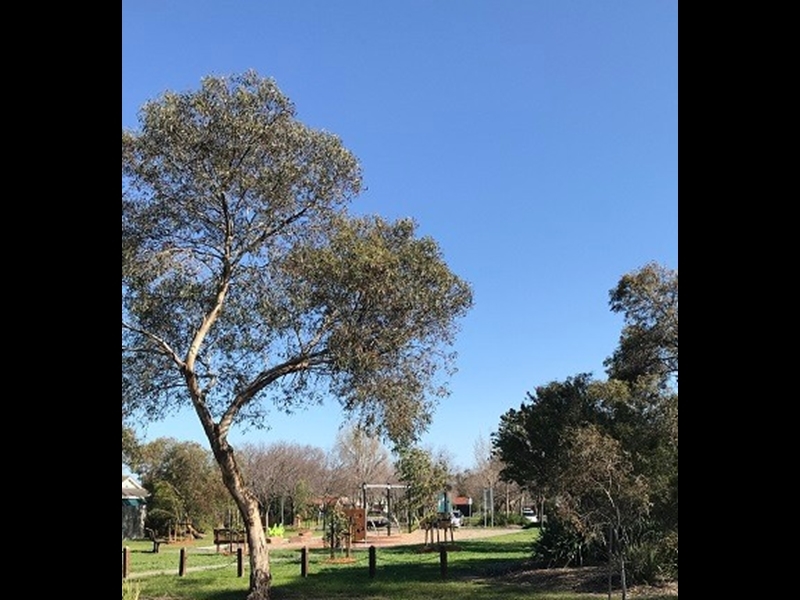 Lynbrook presents you with a mixture of old and new houses and gardens with many beautiful gum trees and wide footpaths. Start this easy loop walk anywhere, anytime, to help put a smile on your dial! Lynbrook is a popular suburb in south eastern Melbourne. 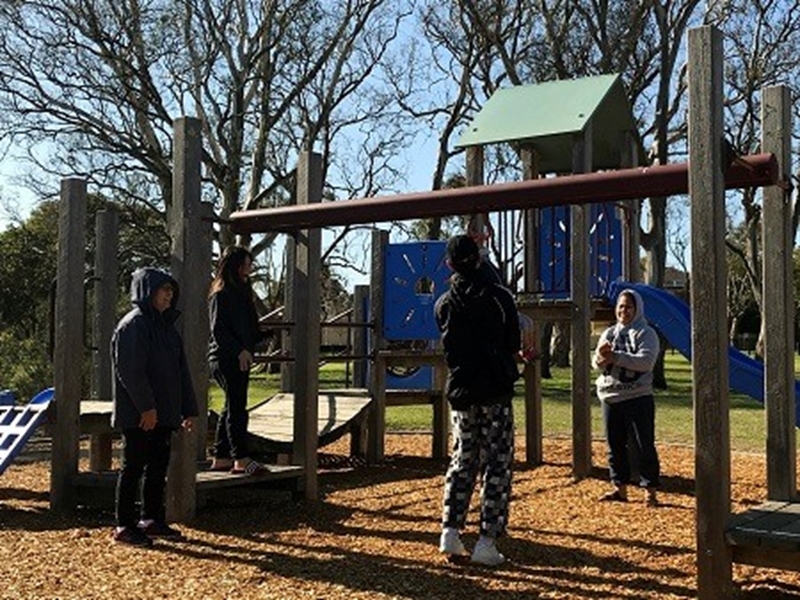 It has been described as safe and quiet, great for an outdoor lifestyle and well-suited for growing families and older community members. 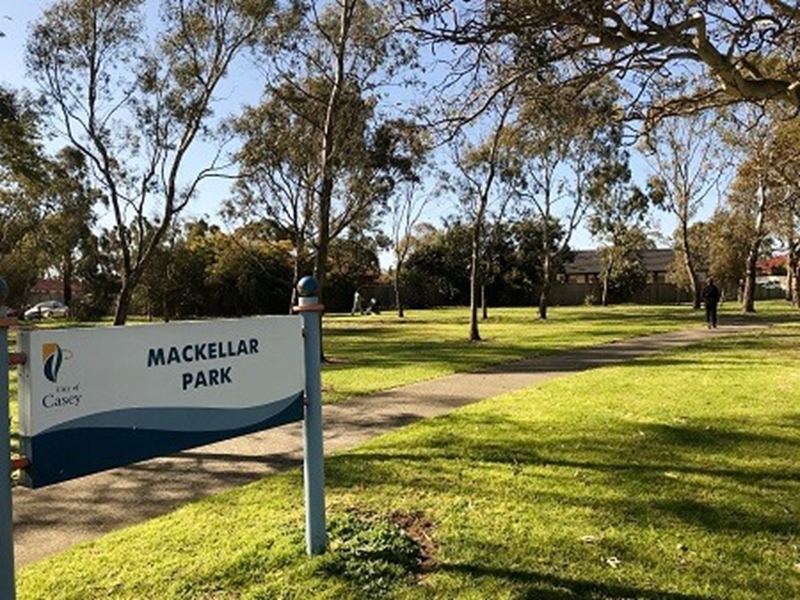 Locals have commented that this suburb has everything, a diverse range of people, young families, community events, great schools and medical facilities. They love the space, and size and value for money when purchasing a house and the convenience of walking through beautiful parks and past the lake to the train station. A lovely way to start the day. Let's Walk Lynbrook is an easy neighbourhood loop walk designed to encourage you to walk out your front door and on to the street for a 30 minute walk. You will be happy you walked it. You may even see your neighbours and have a chat. Who knows, it is so easy, maybe you'll do it again tomorrow. 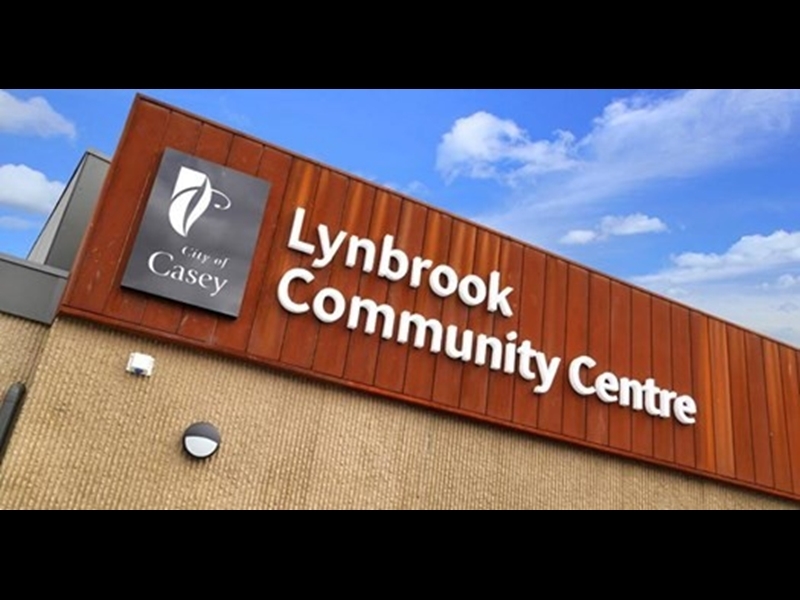 Lynbrook Community Centre offers regular activities for all community members. From story time and junior art classes, to family games nights, pottery and Get Moving for older adults. Take a pit stop in this small green reserve. Let the kids have a play and work out the puzzle on the playground. You're not far from the shops here. Time for a cool water, perhaps? What a great place to gather with family and friends to picnic, share stories, play and laugh! Enjoy the space and green surroundings as much as you can. Generations of families will learn through play in the park and especially on this playground. Fun to be had by tots, tweens, teens and others! 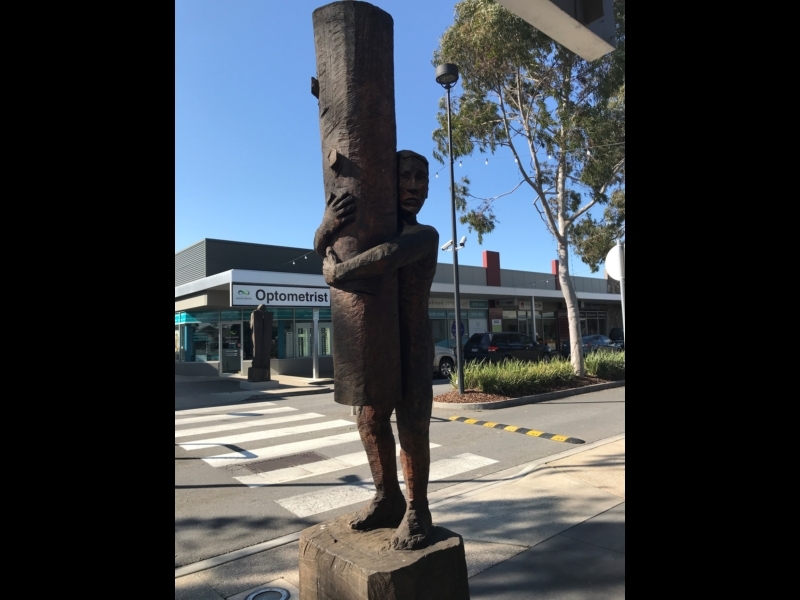 Soon to be named, these sculptures on either side of the Dyson Drive zebra crossing are made from the trees that were in the land before the centre was built. 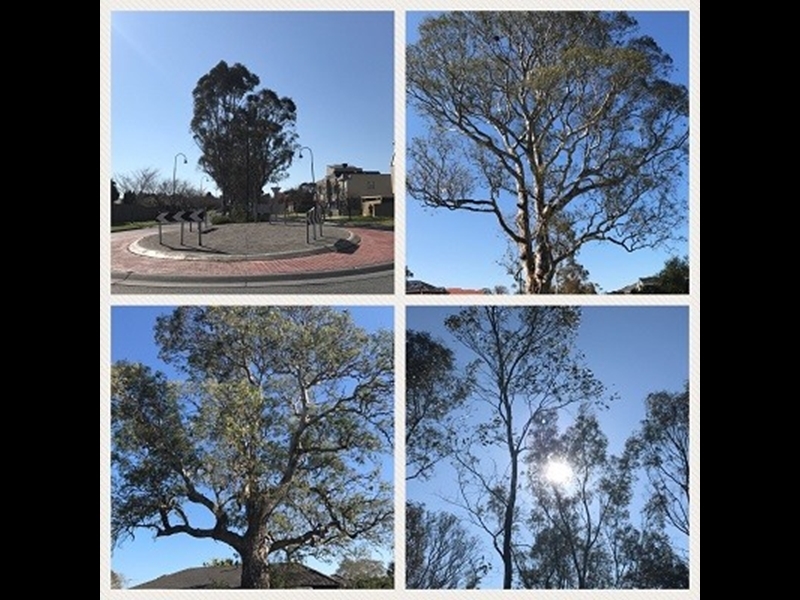 The Lynbrook area is notable for the care of significant River Red Gums throughout the area. Be sure to look up and admire the majestic air of these beauties. 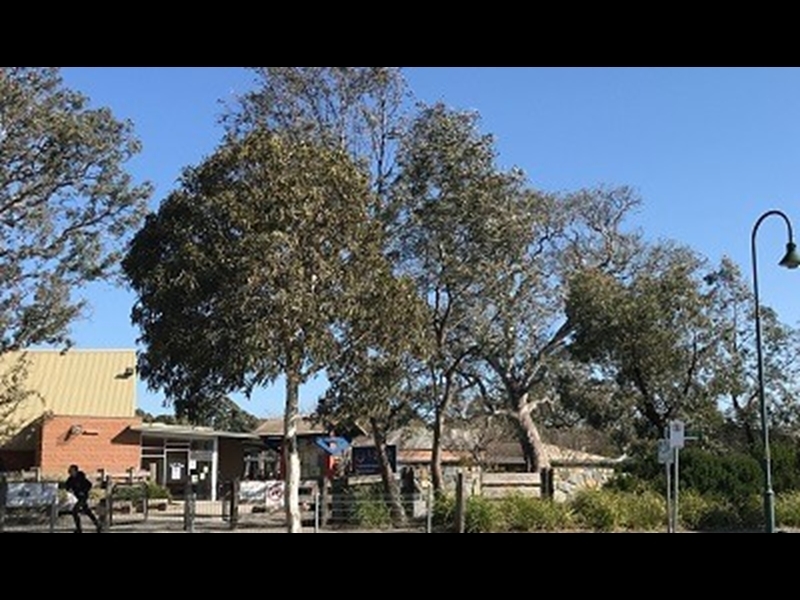 Lynbrook Primary School, a modern environmentally friendly school started in 2005 with 175 students from the Lynbrook Area and has grown to 960 children in 2018. It must be fun! 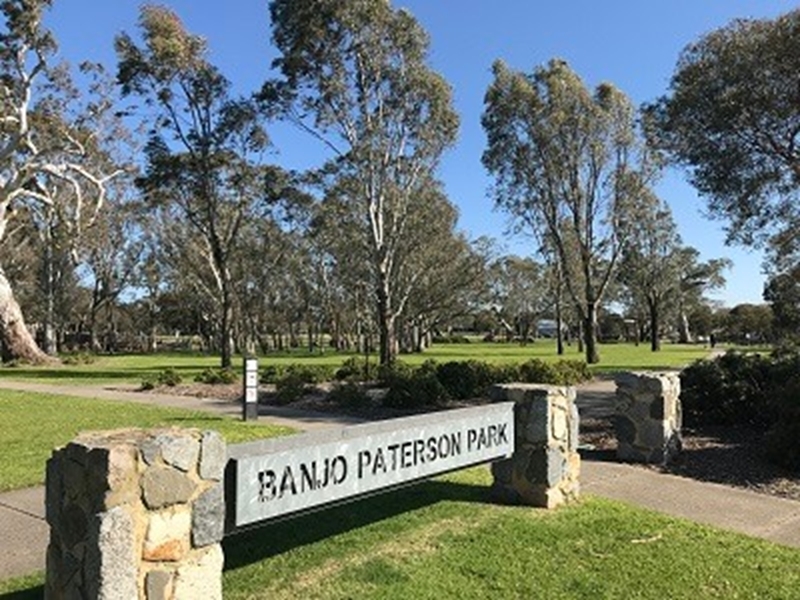 Banjo Paterson Park has a barbecue area, walking paths, a children's playground, and a number of culturally and historically significant trees for shade. Take the kids and count the ducks.